The Dachshund Club of NSW Inc. 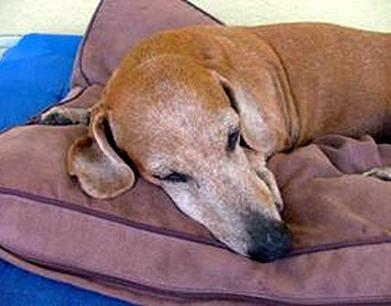 Rescue was set up to aid Dachshunds that have been surrendered by their owners for various reasons. Owners die or become ill, relatives and friends cannot take on the responsibility of caring for the dog. Some dogs are impounded and owners cannot be traced. In most cases the dogs simply need re-housing into new homes. The Rescue Co-ordinator, Chris Moore arranges to have the dogs collected, vet checked and housed until a suitable home can be arranged. Usually a small donation to the Rescue Fund is required from the new owners. A Rescue Dog will give its new owner many years of devotion and joy! Chris also helps to place older dogs who have finished their Show Careers and Breeding Cycles. Dachshunds are very quick to relate to their new owners. As long as they are well fed and treated with kindness, their loyalty immediately transfers to a new owner. 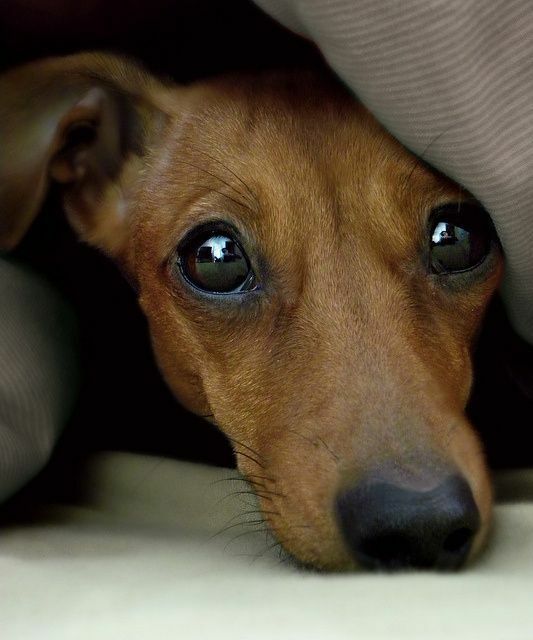 If you do not want the responsibility of a young puppy but you would like a Dachshund, then a Rescue Dog or an older Dachshund are options you may consider. phone: 02 9606 6941 and have your details registered on our mailing list, which details The Club’s Fund Raising activities. If you can help in any other way, housing a dog until a new owner is found, transporting the dog to its new owner or assessing the dog at the holding establishment it is left at, Chris would be grateful to hear from you.